Since there's a thread of teams that won a championship with their best uniform sets, let's flip it and do worst. This topic isn't as easy. For example, I don't find fault with anything really bad with any of the Super Bowl champions uniforms. If you go by my avatar, you know I hate the 1979 Pirates. You're right about the 1979 Pirates. But don't forget that your Orioles were no prize that year, either. Their regular button-down jersey was pretty good. But when they broke out the orange pullover, egad! Alongside the Pirates' gaudy monstrosity, this combination of uniforms made the 1979 World Series the worst-looking one ever, by a wide margin. Let me tell you, coming off of two years of dignified Yankee-Dodger World Series, this mess was hard to watch. 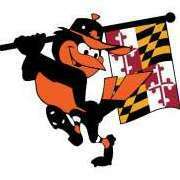 The Orioles aren't that bad. They more/less look like a modern team in pullover form. The Pirates though, look like a beer league softball team. This one REALLY pisses me off more than any team in any sport! Even though I'm a purple and gold lover, The Gretzky era or 90s would have been wayaaaay better. Terrible. I may bump this one for the next year(hehe,kidding mod). Oh come on. 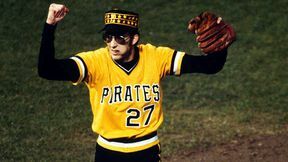 The Pirates unis back then weren’t that bad. In fact they were neat and very innovative at that time. Does everyone want the home team to wear white and away team to wear gray? I love them and IMO I would have put them in the best uni category. Not everyone has to be the Yankees or Dodgers and be predictable. Eh...not really that bad. Maybe a hair ahead of the 2002-11 set. I’m going to be honest and say the patriots. Was about to post the Cavs myself, but it's kinda yes and no at the same time. With the disaster of a uniform set they had at the time, there wasn't an option that would've been better. The only thing is that it was a sleeved jersey. I remember being happy that they wore that particular set for the clincher at the time, of all options. You know that this existed, right? 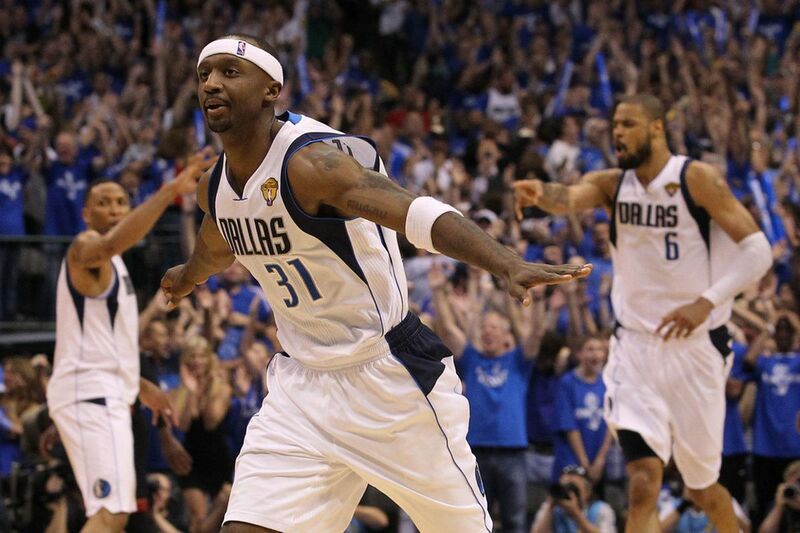 2010-11 Mavericks. 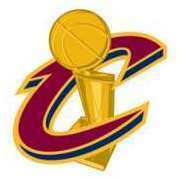 Was happy to see Dirk win an NBA title, but never cared about their jerseys, hopefully time for a change very soon. This thread is absurd. Even subjectively, I don't see how 90% of these qualify as the teams' "worst uniform". For most, it's not even close, even if you account for differences in personal taste. It's more "teams that won a title in a uniform I didn't really like."